Migraines are intense, sometimes debilitating headaches. 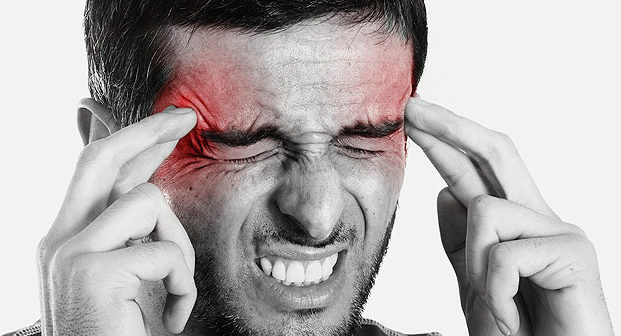 The most common types of migraine are those with aura (classical migraines) and those without aura (common migraines).Migraines can begin in childhood or may not occur until early adulthood.Family history is one of the most common risk factors for having migraines. What Are the Symptoms and Phases of a Migraine? After the attack phase, a person will experience the postdrome phase. During this last phase, a person will often experience changes in mood and feelings, which can range from feeling euphoric and extremely happy, to feeling very fatigued and apathetic. Researchers haven’t identified a definitive cause for migraines. However, they have found some contributing factors that can trigger the condition. This includes changes in brain chemicals, such as a decrease in serotonin levels. If you experience a migraine, your doctor may ask you to keep a headache journal. Writing down what you were doing, what foods you ate, and what medications you were taking before your migraine began can help identify your triggers. Doctors diagnose migraines by listening to your symptoms and performing a physical exam to rule out other potential causes. Imaging scans, such as a CT or MRI scan, can rule out other causes, including tumors or strokes. Medications can be used to either prevent the migraine from occurring or treating it once it occurs. Your doctor will decide what medication to prescribe based on the severity of your headaches and any of your other health conditions. Over-the-counter medicines may provide relief as well. 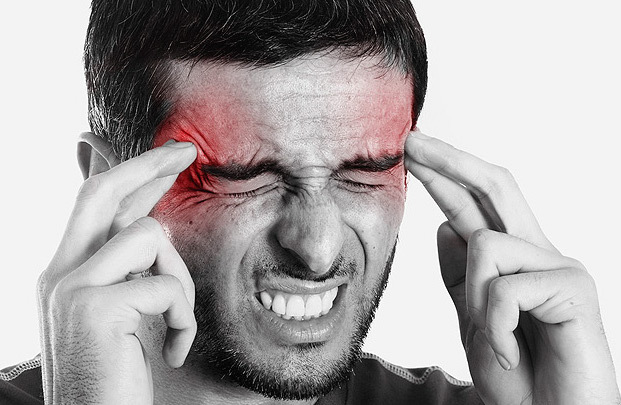 Many people also engage in preventive techniques, such as avoiding their known headache triggers.